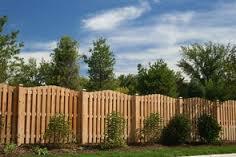 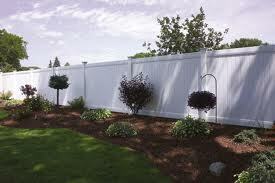 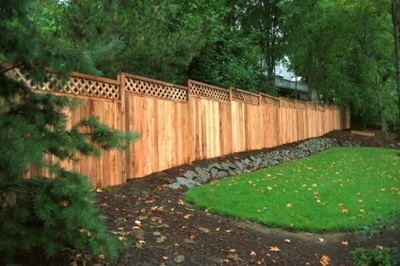 American Cedar Fencing - Express Construction Services Inc.
Do you have nosy neighbors? 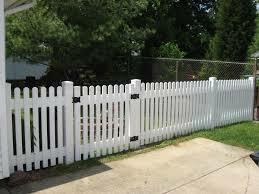 A dog that is prone to run away or a noisy road too close to your home? 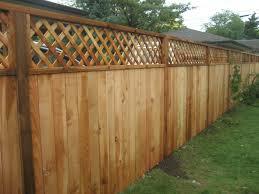 Then you need American Cedar Fencing! We offer many varieties of cedar fencing, as well as POLYVINYL fencing. 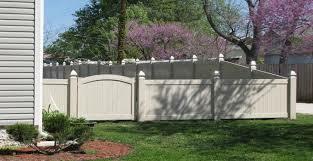 Our fences are solid, sturdy and attractive!